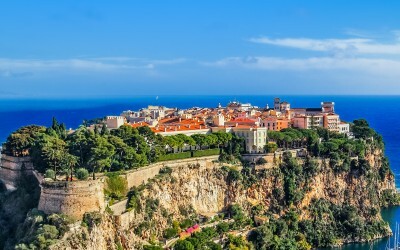 Buying property in France is a fantastic opportunity to make your overseas dream become reality. However, it does take careful consideration – and there are steps that you must follow. 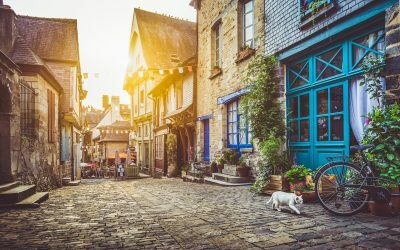 At France Property Guide, we’ve been helping thousands of people like you buy their homes in France for over ten years. We’ve shown buyers how to avoid pitfalls that could turn their home purchase into a costly nightmare. The good news is that, once you know the pitfalls, they’re easy to avoid. 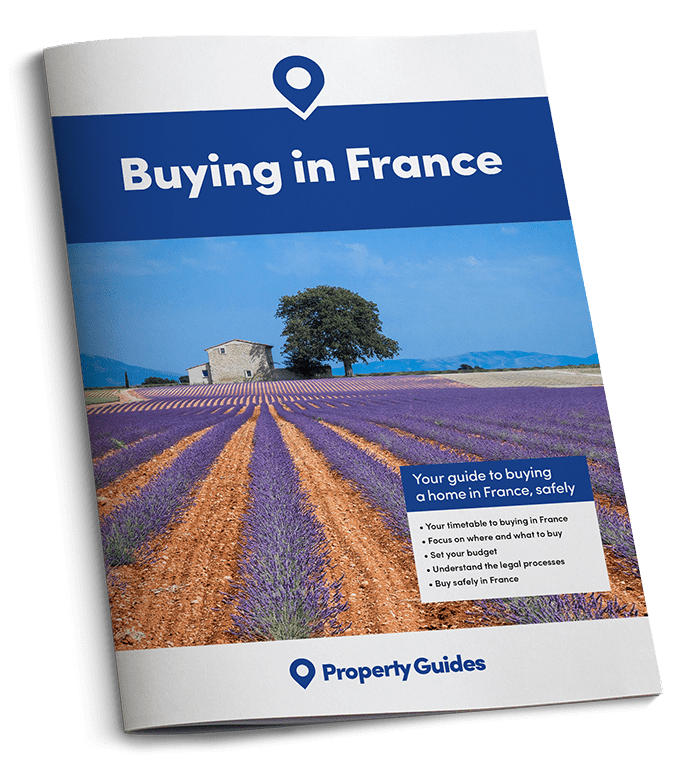 So, follow our free six-step guide to make sure you do everything you need to when buying property in France and at the right time. That way, you know that your purchase will be a resounding success. 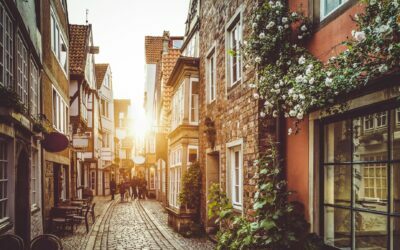 Get to know the benefits of the different areas, what kind of homes are available and how expensive they are. Are you looking for a Mediterranean climate, Alpine resort or busy city? 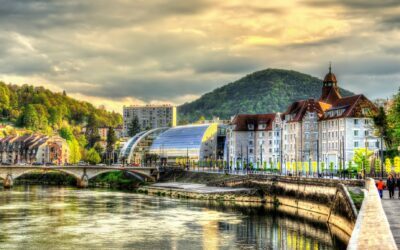 Narrow down your search to the region of France that is right for you. Consider the different areas of France and all that they have to offer. Each region has its own character – find one that suits you. 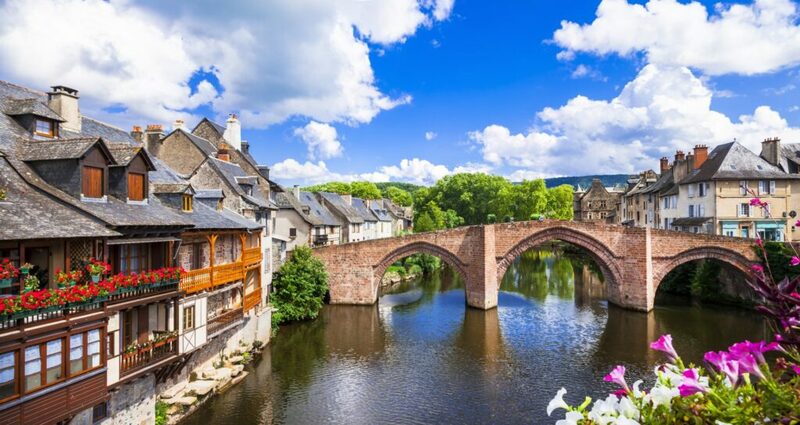 There is a wide variety of properties to be found across the different French regions – find the perfect home to fit your needs. 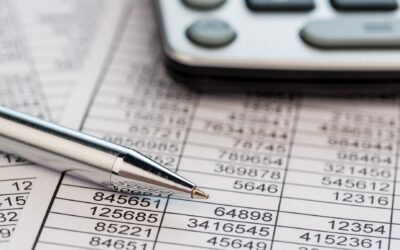 When buying property, you need to ensure your finances are in good order. There are specific costs to budget for when buying French property. Do not get caught out by unreliable or unscrupulous estate agents; a common and costly pitfall. Avoid wasting time and money; maximise your trip to view the right priced properties in the right area. 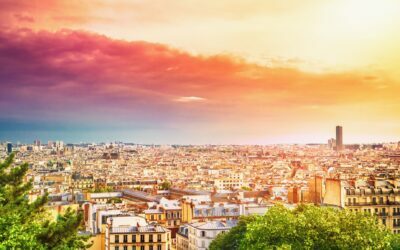 The legal process for buying property in France, which can be lengthy and complicated, is different to the UK’s.